2nd Annual #FlowerLoveVideoContest Winners Announced-FREE for You to USE! 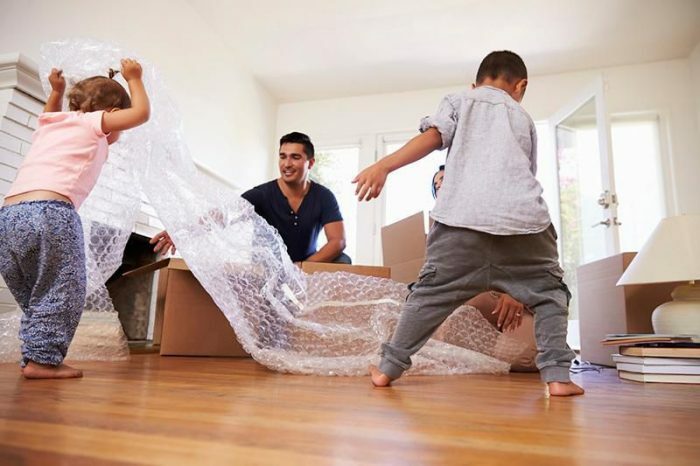 Bubble Wrap Started Out As a Failed Experiment – What Can We Learn? Two inventors turned a failed experiment into an irresistibly poppable product that revolutionized the shipping industry.